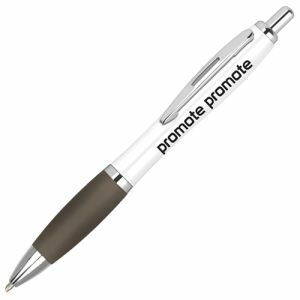 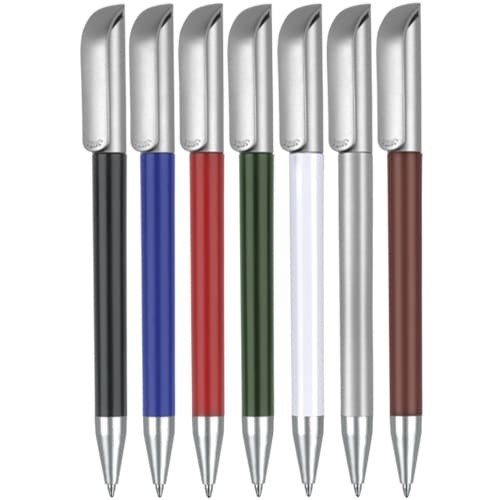 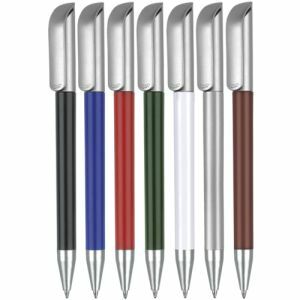 Printed Alaska Deluxe Ballpen, twist-action ballpen with satin silver trim, available in 7 popular colours. 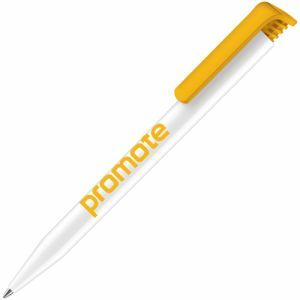 Also available on an express, please contact our sales team for pricing and timing. Ink colour: Black. 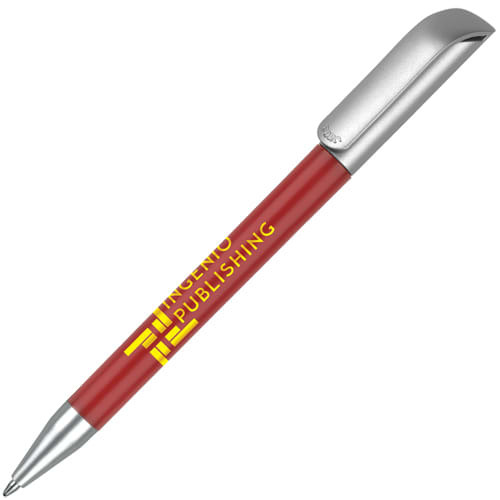 This pen is available on our 48 hour express dispatch service (strict conditions apply, see below).